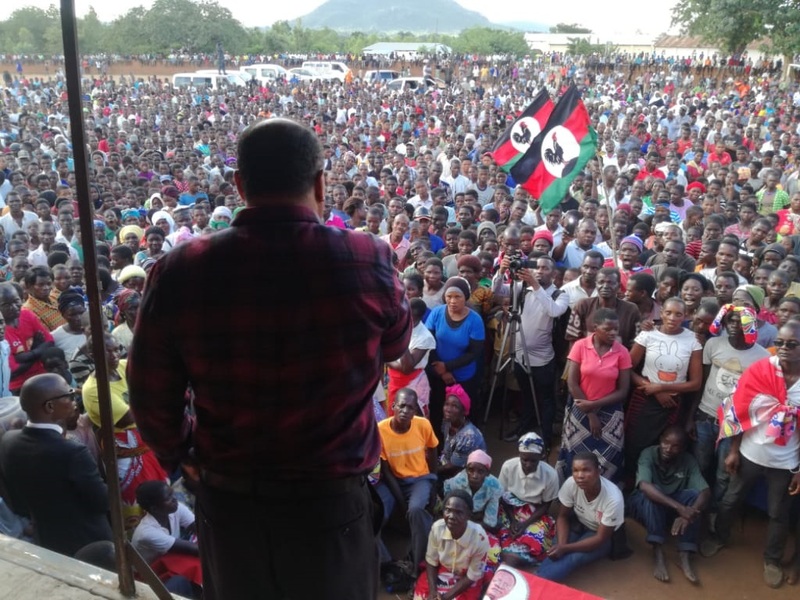 Malawi Congress Party (MCP) deputy president and presidential running mate in the forthcoming watershed election, Sidik Mia, said they are upbeat of taking over the reins of power next month. Mia was speaking at Migowi primary school ground where a throng of people had gathered to hear from him. “You would think for a moment that that the sea of people was in one of our strongholds but no, this was Phalombe—probably the MCP stronghold in the making,” said Mia convinced with the turn-out of the people in the Lomwe belt which is considered to be the stronghold of the ruling Democratic Progressive Party (DPP). 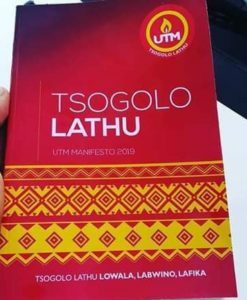 “The people in Phalombe, just like the majority Malawians across the country, are also fed up with this failed government. They came in their large numbers to make a statement of intent that they want to join the majority Malawians to democratically remove this government from power next month. “They came to assure us that they are ready to install Dr Lazarus Chakwera—a mature and fatherly national figure who is longing not for vengeance but national unity and development—as our President next month,” said Mia. “We’re closing in & victory is in sight. You see, we are traversing the width and breadth of the country and the mood wherever we are going is crystal clear: People say they want to remove the current president—because he has failed to deliver—and install Dr Chakwera—because he’s the only candidate who is ready and steady to govern,” he said. During the rally, Mia, who was accompanied by National Executive Members, Edgar Chipalanjira, Enock Kanyimbira, and Lawrence Malemia and Mr Nyakamera and Ali M’balaka from Peoples Party, one of their alliance partners, said Dr Chakwera will transform Phalombe. He said that Phalombe produces a lot of rice, beans and other stuffs. As such, he promised that the Chakwera led administration will establish factories that will be managed by farmers themselves through cooperatives, the aim being to add value to their agro-products before selling them. As Chakwera and the alliance partners Joyce Banda and Khumbo Kachali are busy canvassing votes in northern region, Mia is also pushing in the once believed to be a no go zone area for other parties in the Lomwe belt.